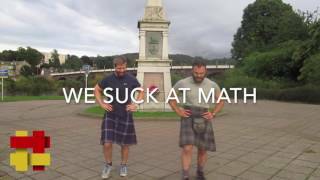 3:16Amazing Scottish Skating Dance In Kilt! 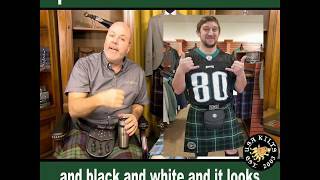 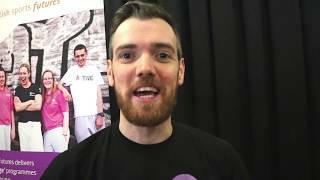 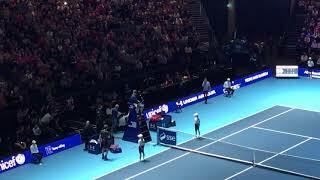 13:15All Kilts Sports review by Malcolm’s logMalcolm reviews allkilts.com. 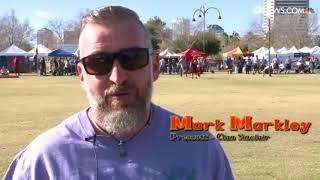 2:01Scottish Highland Games: Strong people in kiltsBig, strong burly men wearing kilts showed off their Scottish heritage at the Highland Games in Phoenix. 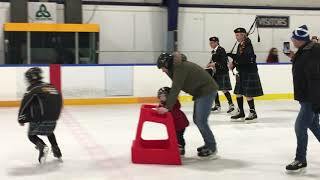 1:07Great Cdn Kilt Skate 2018Great Canadian Kilt Skate in Montreal at the Natrel rink in the Old Port. 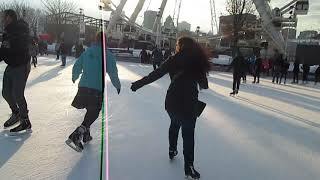 View taken by me from the ice. 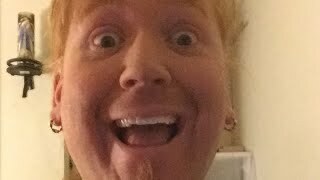 0:20Brat bride sprays Dad's bare legs under kiltAt Sunshine. 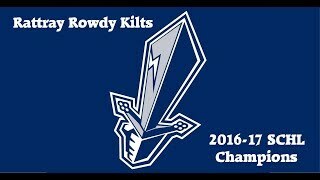 5:38SCHL Rowdy Kilts 2017 Snipers Cup ChampsRattray Rowdy Kilts - 2017 Snipers Cup Champs. 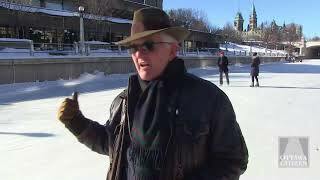 0:58Kilt Skate 2017 2Great Canadian Kilt Skate - Old Port, Montreal. 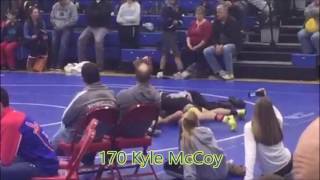 0:42KILTED KLASSIC HIGHLIGHT: 170 Kyle McCoy gets the pin! 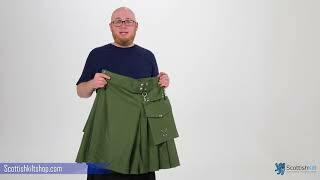 1:15Sport Kilt - Sizing your self for a Sport KiltSizing your self for a Sport Kilt. 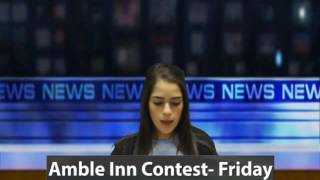 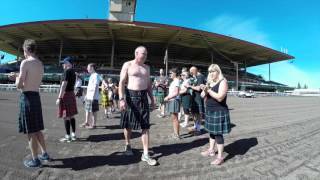 0:52Sesquicentennial Games Kilted Mile (Saturday, 2015)Short video of Saturday's Kilted Mile at the 150th Scottish Highland Gathering & Games in Pleasanton.